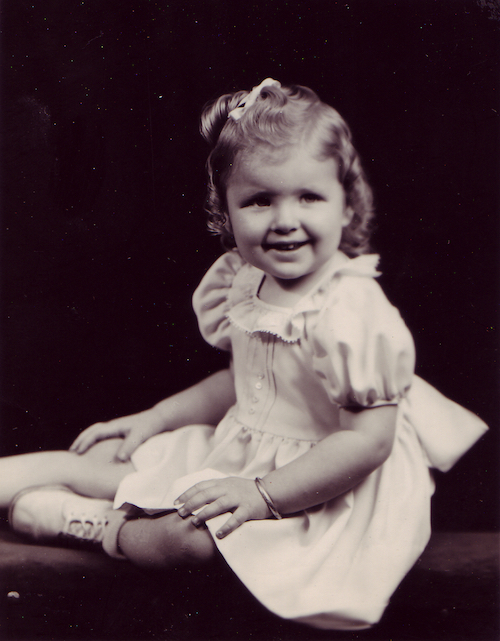 Born in Abilene, Texas, at the end of World War II, Sarah Ragle Weddington is the daughter of Lena Catherine and Rev. Herbert Doyle Ragle. Both of her parents graduated from McMurry College (now McMurry University, a small Methodist affiliated institution in Abilene, Texas. Her father was a Navy chaplain during World War II serving on a troop transport ship in the Pacific at the time of her birth. Upon Rev. Ragle's return from the Pacific, he taught religion and served as chaplain at McMurry College (now McMurry University), a small Methodist affiliated institution in Abilene, Texas. He later served as a Methodist pastor in West Texas towns including Munday, Canyon, Vernon and Lubbock. The Methodist tradition of moving pastors about every four years helped to build strength and flexibility into Sarah’s character. Sarah’s mother graduated from McMurry and taught in Gorman, Texas, where she was also the women’s high school basketball coach. After marrying, she had three children and was a devoted pastor’s wife. In later years she received her Master’s degree in Business Education from West Texas State University (now West Texas A&M University) in Canyon, Texas, and taught at several business colleges. The roots of Sarah’s later activities were evident in her early years. She loved to read and study. Those habits helped her accelerate her studies to finish high school when she was 16, graduate from college when she was 19, and finish The University of Texas School of Law in 27 months at the age of 21. She considers herself a lifelong learner and enjoys teaching and exploring new subjects. Traveling continues to be one of Sarah’s favorite hobbies. She has traveled extensively in the United States as well as in Europe, Asia, Africa, Canada, Mexico, Central and South America, New Zealand, and Australia. Sarah learned communication skills at an early age. 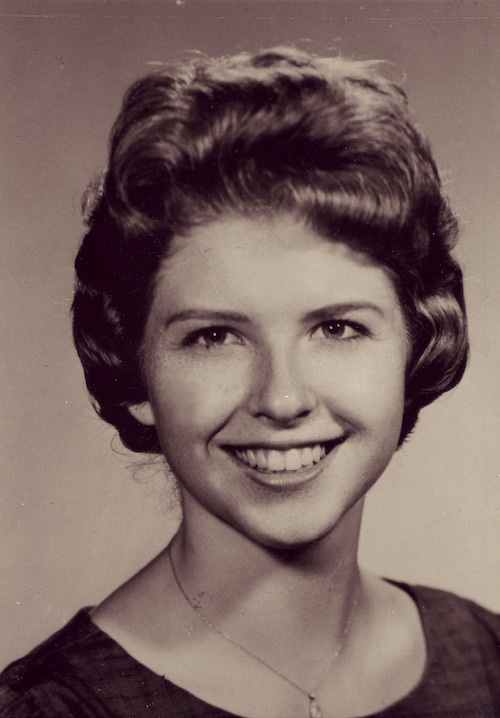 She often performed in choral groups and participated in a variety of drama and speech events. Sarah practiced leadership in a variety of positions. 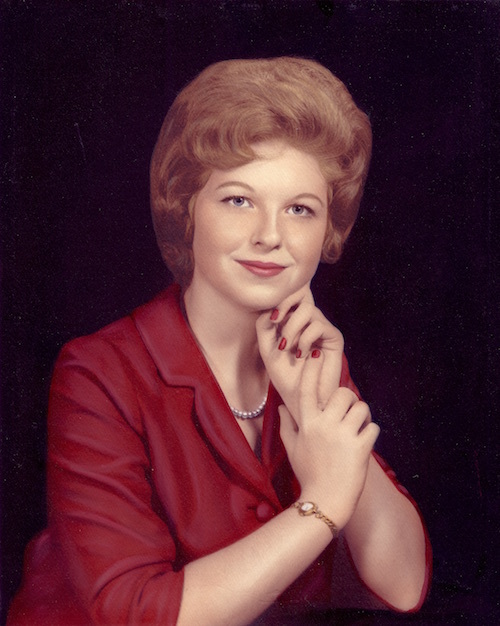 She was the President of the Methodist Youth Fellowship and the President of the Canyon High School Future Homemakers of America while in high school. She was elected secretary of the student body of McMurry College and secretary of her first year law class at The University of Texas at Austin. Today, she continues to perfect her leadership skills and to impart her knowledge and wisdom to others, when teaching leadership skills, she emphasizes the principle of practicing those skills. Her true core combines the various aspects that people see within her: public servant, accomplished trial lawyer, dedicated champion of women, teacher, writer, principled leader, and loyal friend.